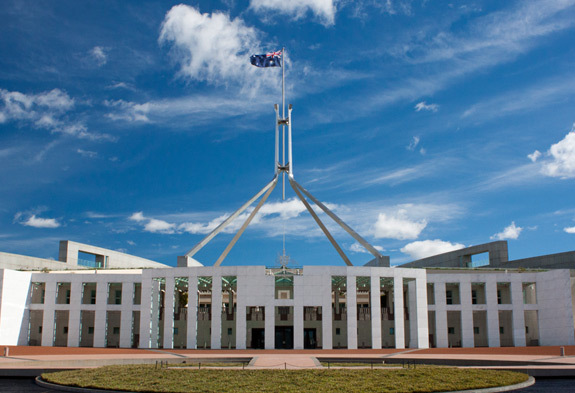 Australia’s freedom of speech crusaders have today called on the federal government to consider lowering section 18C of the racial discrimination act to section 13C of the act. Citing American Milo Yiannopoulos as their inspiration. Australian media personality and freedom of speech defender Andrew Bolt was unavailable for comment as he was upset that he had to go to bed without his Milo.